One of the most popular reasons to come to the Lake Tahoe area is for the skiing. There are multiple world-famous ski resorts in the area, such as Northstar, Squaw Valley, Alpine Meadows and the list goes on. Ski resort housing in the Lake Tahoe area can consist of both condos and homes. Many of the condos are ‘ski in, ski out’ style, meaning the property is located right on the slopes; you literally ski from your front door and ski back right back at the end of the day. 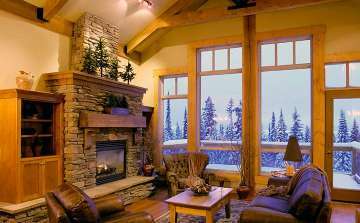 Single family homes offer more privacy and typically are a little further from the slopes than condos. 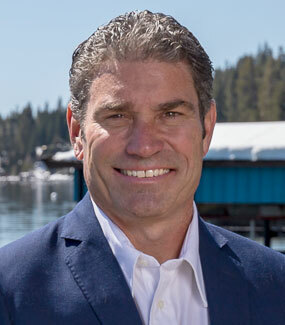 Whatever you are searching for in a ski resort home, you are sure to find it in the Lake Tahoe Area.